Naver’s video-streaming platform, V Live, is launching a whole new set of BT21 stickers. The “BT21’s Winter W-ooh La La” stickers feature the eight BT21 characters in cozy winter outfits, doing Christmassy activities such as sleigh riding, ice skating, sipping hot chocolate and enjoying hot baths. The stickers are available for download on the V Live mobile app and on your PC. Minors can make purchases only with their guardians’ consent. Once a purchase is made, the stickers can be used for an unlimited period. 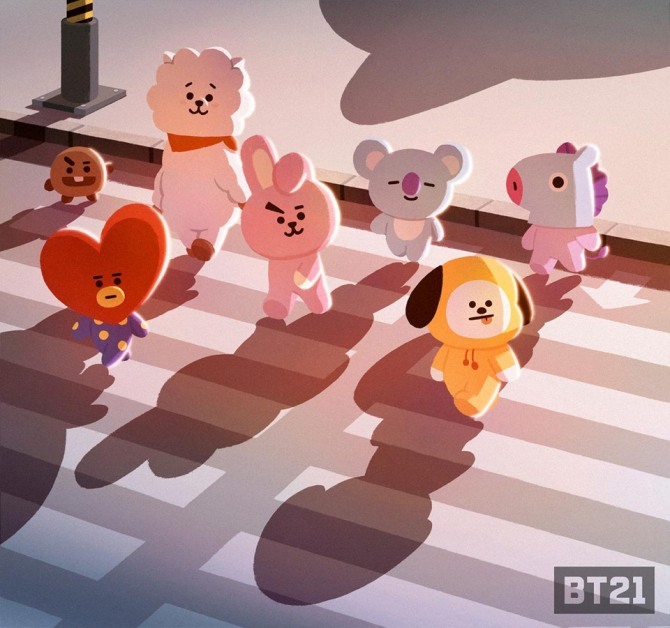 BT21 is a collection of animated characters co-designed by BTS and Naver’s subsidiary Line Friends. The collection’s eight characters represent the band and its seven members.